As technology skyrockets forward and programmers improve their craft, we’re seeing more and more great tech being implemented in our homes, on our phones, and where we work. For a long time, the automobile industry was seemingly ignored by the tech boom, with only the most luxurious vehicles adopting these new ideas. Luckily for everyone else, this is no longer the case and there is a plethora of amazing technology available for our cars today. These days, we have cars that drive themselves, more safety features than you’ll ever use, and have tablet-like smart interfaces running the same operating systems as our mobile devices. Unfortunately, not all of us can simply buy the latest Tesla or Mercedes and enjoy these features. But, there is a great solution: Implement the tech into your current car! For around $150, you can enjoy WiFi enabled by T-Mobile’s LTE network from the comfort of your own car. Simply plug the Vinli device into the port below your car’s dashboard and connect your devices to the WiFi hotspot that shows up. With this device, you can also track your vehicle and be alerted when it is driven outside of your set geofenced parameters. There is also app integration with your smartphone, which lets you track your vehicle’s performance and connect to other smart apps to enable a variety of extra features. The great thing about the Vinli is that it’ll work with almost any car made after 1996, and that includes all the big trucks and pickups you’ll see on Black Smoke Media. No, unfortunately, this gadget won’t give your manual car automatic transmission. Although what it does get you for $99 is pretty awesome. Simply plug it in the same way you would the Vinli and you’ll be presented with a whole range of onboard diagnostics about the vehicle that could give you an important insight as to whether everything is working correctly. Just like the Vinli, it can connect to your smartphone via Bluetooth and will support a variety of extra apps and features as development continues. It’s worth noting that the Automatic does provide a lot more in terms of diagnostics for your vehicle than the aforementioned gadget, as it’s a dedicated device, whereas the Vinli focuses more on WiFi capability. 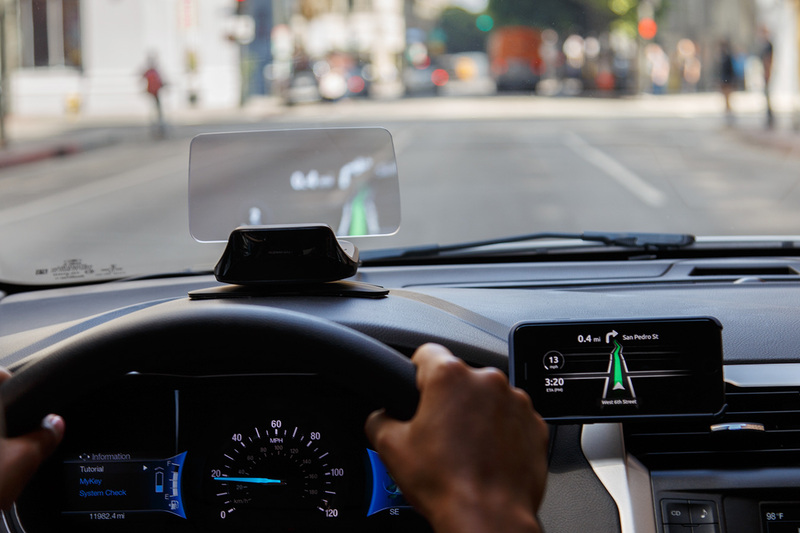 The Metromile connects to your smartphone using iBeacon and utilizes GPS to track your driving speed and distance. It will also provide diagnostics about your car. The main selling point here is Metromile insurance plan, which charges you per mile. The idea is to cut your current insurance costs by rewarding you for driving responsibly and avoiding unnecessarily high charges for low mileage. There are a couple of other interesting features such as the street sweeper alert, which could prove helpful to those living in the city. These gadgets are all rather affordable and could end up saving you thousands of dollars in the long run while also saving the internals of your vehicle by alerting you before further damage is done.